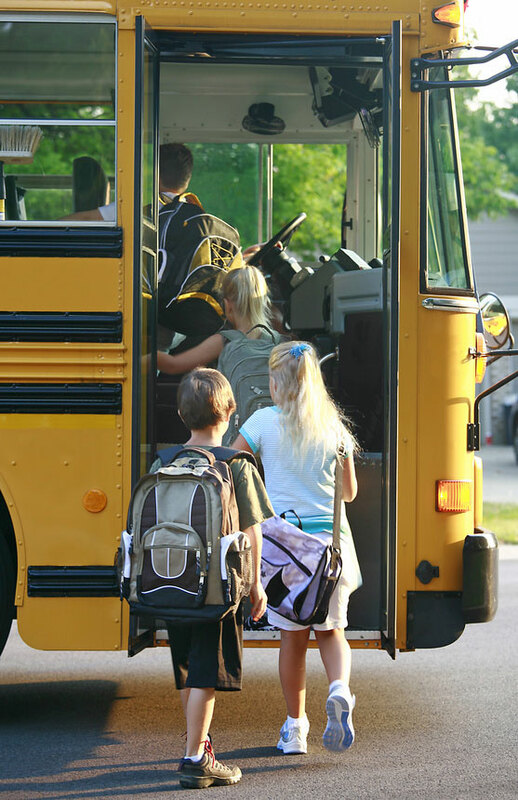 After a fun and sun-filled summer, we are back to school! Packed lunches take the place of picnics and holiday planning comes into full focus. Summer zucchinis are overtaken by fall squash varieties and the first pumpkins come out of hiding in anticipation for Halloween. We find ourselves full of excitement and enthusiasm for the seasons to come. This time of year we are brimmed with colors and variety at the market. Deep green broccoli, red apples and blackberries can make you feel more like a painter than a home cook in September. The last corn and tomatoes of summer are still lingering, but we have access to pears, beans and cauliflower too! The in-between-time of September is abundant and diverse beyond words. It is a very exciting time to be cooking at home. With back to school being the underlying theme of September, we’d like to celebrate the box lunch! How have you elevated your packed lunches from the old days of the tuna-fish sandwich? What fun sides and snacks do you have planned for your kids this school year? Please share your thoughts and ideas with us on Facebook! You are our #1 inspiration in the test kitchen! Happy cooking! No culture has embraced the boxed lunch quite like the Japanese. 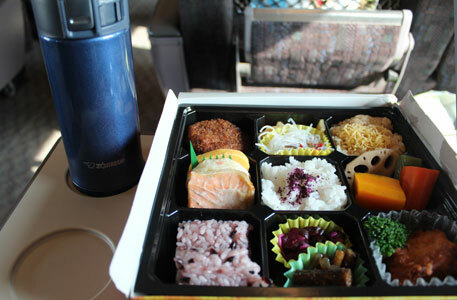 In Japan, boxed lunch or bento meals are readily available, almost anywhere. From department stores to train stations, you will find students and salary men alike making their way through bento lunches. Not unlike the TV dinners of old, a bento box features a little taste of everything: rice, cooked or pickled vegetables, and fish or meat. Often served in a box-like container with compartments, you can find varieties in lacquered wood as well as disposable plastic. Dating back to the late Kamakura Period (1188-1333), bento maintained its popularity through the centuries on account of its convenience. They are great for picnics, train rides and even to take to local events. The balanced, simple quality is an easy answer to the fast-paced Japanese metropolitan life. At Japanese homes, homemakers get creative in making bento for their family. It’s a great way to utilize leftovers and make the most of bits left around the kitchen. It’s also ideal for controlling portions of your meals. What a great way to enjoy lunch on the go! Bentos are widely available at Japanese markets across the US. They are also fun and easy to make at home. It is more of a concept than it is a strict set of guidelines, so why not try making lunch in the spirit of bento? See our September issue of Zojirushi 101 for some fun ideas! And whatever you throw together this fall, don’t forget to share it with us on Facebook and Twitter! We look forward to seeing your creations. Happy lunching! Have you ever noticed those circular emblems seen often at sushi restaurants or on a kimono? These are called kamon (家紋), an emblem that identifies an individual or a family name in Japan, similar to that of a family crest found throughout Europe. 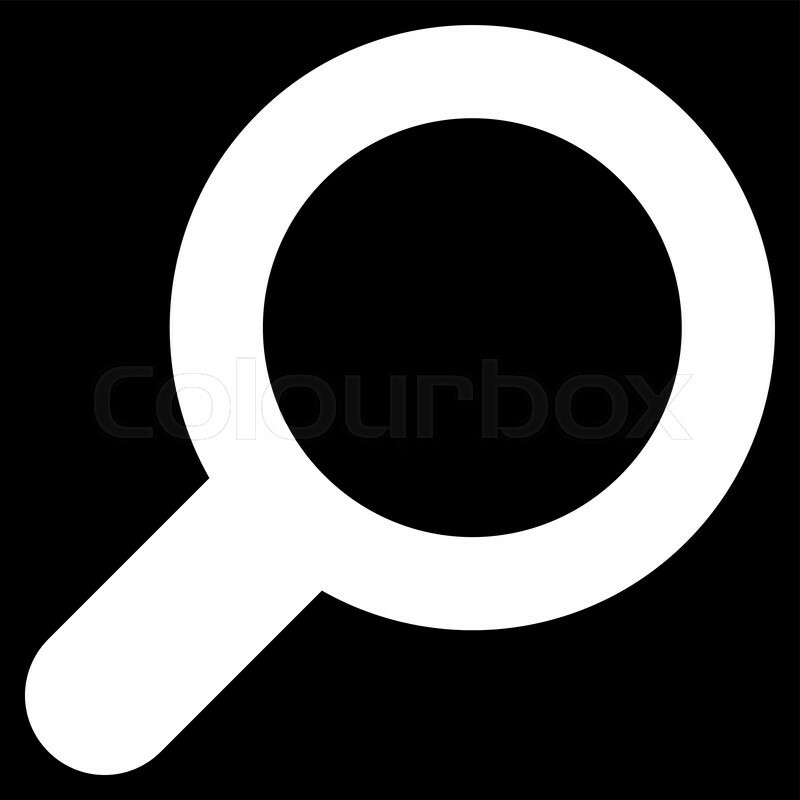 Its design consists of patterns of nature – such as plants and animals – encircled by a ring. In the history of Japan, kamon was an important factor of the Japanese society, especially during the Sengoku period – a time of political intrigue and military conflicts. The design of an emblem distinguished social class and identified the clan or organization individuals belonged to. However with the end of the feudal system and the arrival of a new era, kamon use declined, and were mostly used by governments and at formal occasions. Today you can still find these emblems in a few places. They may be displayed on family gravestones, and some have become corporate logos. The most common place where we find kamons today are on Montsuki (male) and Tomesode (female) Kimonos. Kamon are often emblazed as beautiful artistry on these kimonos, which are reserved for formal ceremonies such as weddings. It is a wonderful way to display this wonderful tradition. Let us introduce you to our new addition. 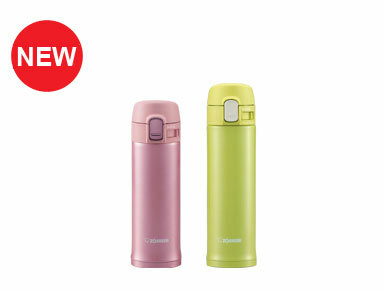 The new Stainless Mug is compact and versatile featuring vacuum insulation that keeps beverages hot or cold for hours. The streamlined design takes minimal space while maximizing capacity, and its tight-fitted lid with safety lock prevents beverages from spilling accidentally. In pink and lime, these are the cutest accessories for school, work and play. Minimize plastic bottle consumption while enjoying a cold or hot beverage with these adorable stainless steel mugs!